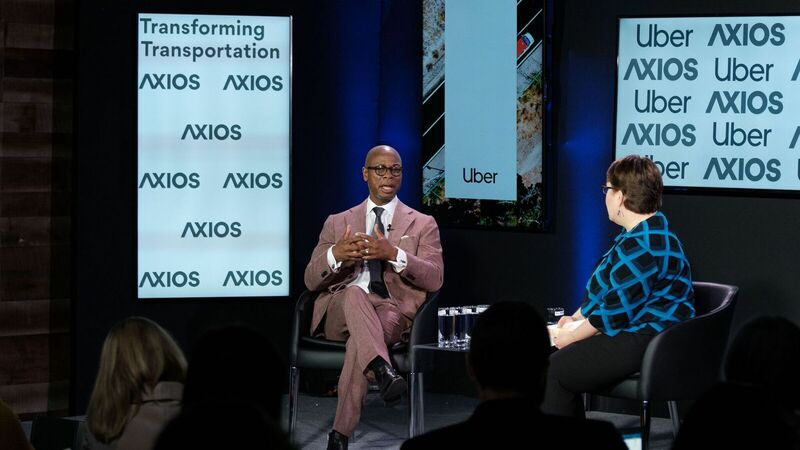 Thursday morning, Axios Autonomous Vehicles reporter Joann Muller hosted a series of conversations exploring the policies and innovations defining the next era of transportation. Why it matters: Joann sat down with four thought leaders, including both the chair and ranking member of the House Subcommittee on Highways and Transit, breaking down each of their perspectives on the technological and political trends shaping the future of transportation and the critical role infrastructure plays in getting us there. Rep. Davis, who is the Ranking Member of the House Subcommittee on Highways and Transit, discussed the policy hurdles that are preventing infrastructure advancement and what he sees as the future of transportation. Why there hasn’t been an infrastructure bill yet: "Unfortunately politics has gotten in the way of infrastructure investment." “Policymakers need to take a step back and look at our funding structure ... we can't just rely on a gas tax. That's like funding your 401k with one stock that you know is going to go down,” Rep. Davis said in reference to America's shift to electric vehicles. Bhatt, whose company is dedicated to making roads smarter and safer, spoke to why modernizing infrastructure is so critical and how its current state is holding America back. On the urgency to get new transportation technologies deployed: "Other countries are moving ahead pretty dramatically in this space ... We entered the 21st Century at the top of the heap, but you don’t just stay there." Anthony explained how urban communities around the country are thinking about and approaching the future of transportation and why today's innovations are posing new challenges to city leaders. On scooters in cities: "I'm challenging city leaders to step out of their lane and work with the companies, but the companies also need to recognize that the sidewalks and the roads are shared. We can't just have all these scooters dumped in front of this building." 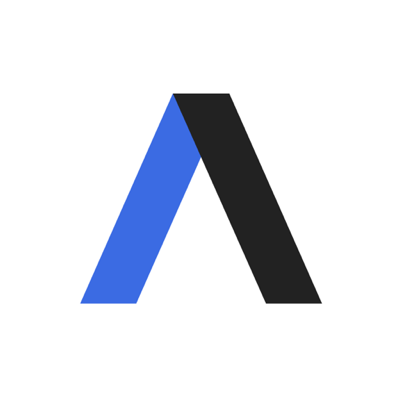 “We have to take care of basic infrastructure while we also look at the flashy new technology coming ... imagine AV systems being built on bad roads." Rep. Eleanor Holmes Norton, Washington D.C.
Rep. Holmes Norton, who chairs the House Subcommittee on Highways and Transit, discussed the funding debates that have historically immobilized infrastructure bills and how to combat one of the issues that plagues every city: traffic. On funding infrastructure: "Our committee ... is the most bipartisan committee in Congress, but where there has been a divide for 25 years is how to pay for [infrastructure]." On traffic congestion: "We have to focus on mass transportation ... if people can get there fast they will leave their own cars at home." Thank you Uber for sponsoring this event.